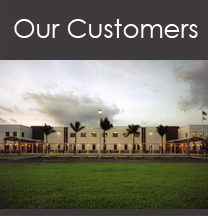 C&F Electric could not exist without our customers. We take great pride in keeping them satisfied with our performance. Here are some of our Customers that have stayed with us through the years.